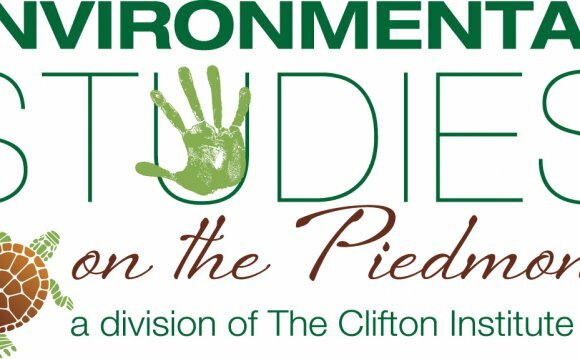 The Environmental Studies Internship (ENVST-UA.0800), which can be taken either semester during the junior year, will prepare students for their professional lives by providing them with experience in environment-related organizations such as non-profits, research institutes and governmental organizations. Once junior ES majors register for the internship seminar, they will be contacted by the internship supervisor with guidance on how to find an internship and deadlines. They do not need to seek a site before this time. At the beginning of the internship, students and the Internship Coordinator will agree to a learning contract that establishes specific goals as well as a schedule for achieving them. Interns will meet collectively during the semester to share their experiences and to present brief reports. Where to study Environmental Science?